Why bluebirds are so encouraging. 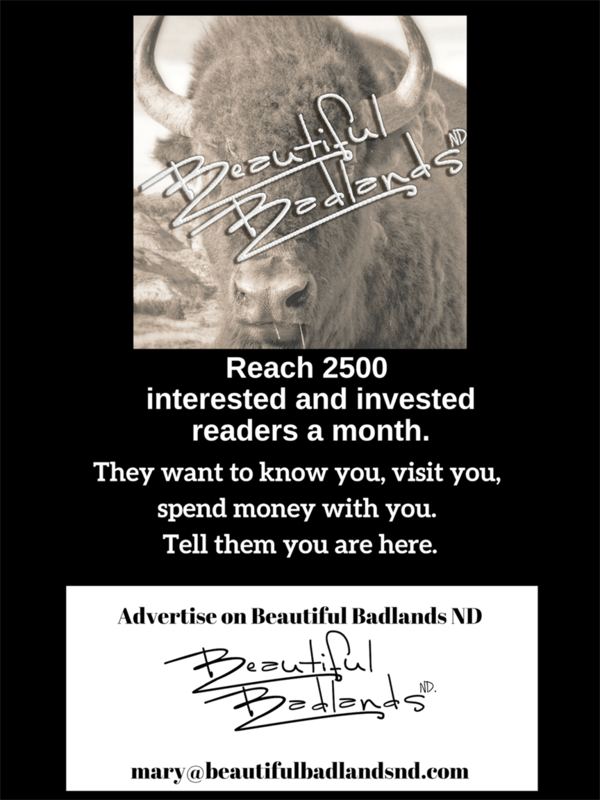 Good news in the Badlands. Look! A bluebird! A sign of spring — Yippee! Why are bluebirds so encouraging? Just like crocuses are a sign of spring, so are migrating birds as they come through the Badlands. The North Dakota Badlands can be fairly harsh for migrating songbirds. This week, we were greeted at a prairie dog town by a few mountain bluebirds flitting around. A sharp eye will catch a bluebird flitting across the barren ground of a prairie dog town, or in a nearby tree. There’s a reason why even cowboys get excited when they see bluebirds. They are very encouraging. Like some people look for robins, in the Badlands, it is mountain bluebirds that alert people to the end of winter. They are not a cold weather bird. But they announce warm weather is on the way. So, when the bluebirds arrive at the South Unit of the Theodore Roosevelt National Park, you know spring can’t be far behind — even on a cold, windy, snowy day. Bluebird perched on a burrow in the barren territory laid waste at a prairie dog town. Read more about how songbirds may have influenced Teddy Roosevelt. More National Park critters are here.